The stakes are high for Anand Chandrasekaran, the newly-appointed chief product officer of Snapdeal, as the country's largest online marketplace continues in its ambitious efforts to build a complete consumer-facing ecommerce ecosystem offering everything, from products to financial services. 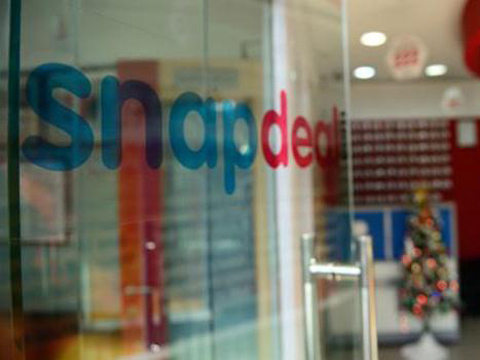 Chandrasekaran shares his plans with media to build a stronger technology culture in the Delhi-based Snapdeal, but also lead its technology initiatives in payments and cloud, besides attracting top talent to the company. "The thing is we want the talent to come in, and not just meet the bar, but to redefine it. We want to continue to build in the areas that Snapdeal's already good at, like the overall consumer area. But there are going to be certain key areas, such as payments compliance, the payments area in general and cloud," he said. The 36-year-old, who, prior to joining Airtel, was with online search giant Yahoo, has also had an entrepreneurial stint, having co-founded Aeroprise, a mobility solutions startup for IT service management. "What really excites me about this company is that there is still a day one mentality here, and my hope is that a year or even five years from now, we will continue to have that mindset," he said. Chandrasekaran will play a critical role, along with cofounders Kunal Bahl and Rohit Bansal, to attract top-notch personnel to Snapdeal at a time when the company is fiercely competing with rivals Bengaluru-based Flipkart and Amazon in its attempt to attain pole position in the country's high-stakes ecommerce play.